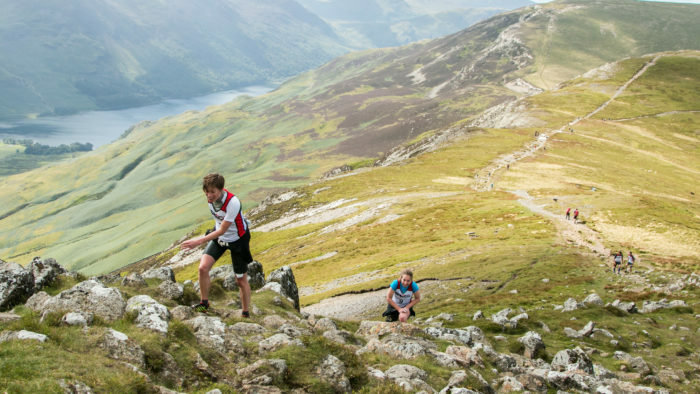 The sport of swimrun continues to grow in the UK and beyond and Breca has been at the forefront of that, putting on great events in stunning locations. They have now launched National Championships and National Rankings. 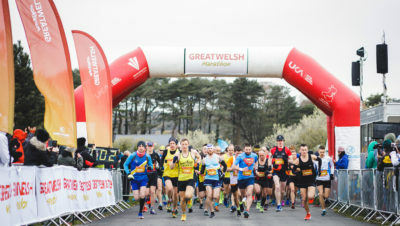 Breca, the pioneering organiser of global swimrun events, has launched the Breca National Championships in the United Kingdom and New Zealand. The annual competitions will see teams compete for the National Champion title and a points-based National Ranking. The Breca National Championship will be the prestigious race of the season, where the winning team in the Men’s, Women’s and Mixed categories will be crowned the Full or Sprint distance National Champions. The race venue for the National Championship will change every year, with the 2019 locations to be announced shortly. The Breca National Ranking is a points-based ranking system for teams competing across the Breca series each year. Teams will be awarded points for each race they complete, with extra points available at the Breca National Championship race. Following the final race of the calendar year, points will be aggregated to rank the Men’s, Women’s and Mixed teams over the Full and Sprint distances. 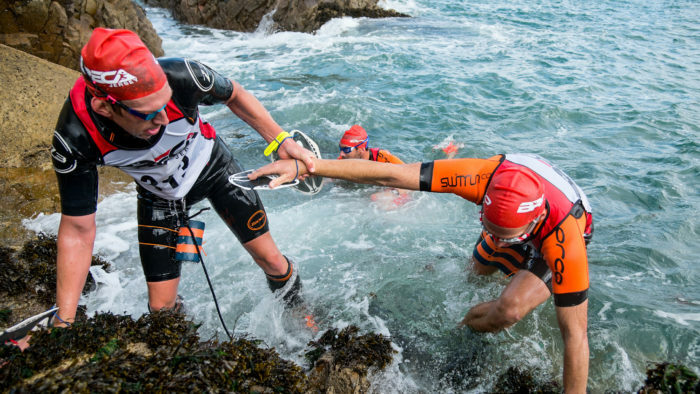 Swimrun involves teams of two traversing trail and open water, running in their wetsuits and swimming in their shoes. 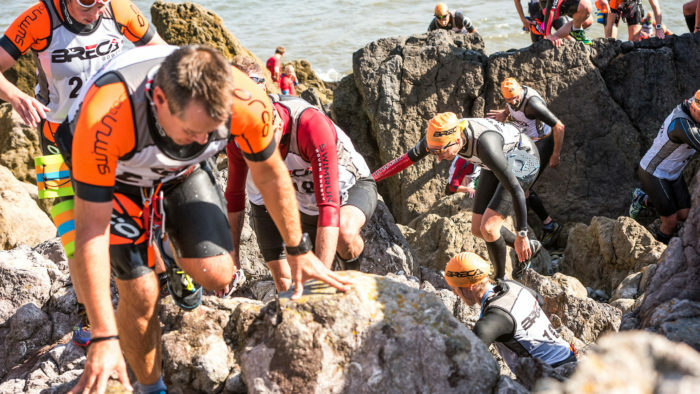 It is one of the fastest-growing sports globally, with Breca the first to establish races in the U.K. and New Zealand, and the only swimrun series across two continents. 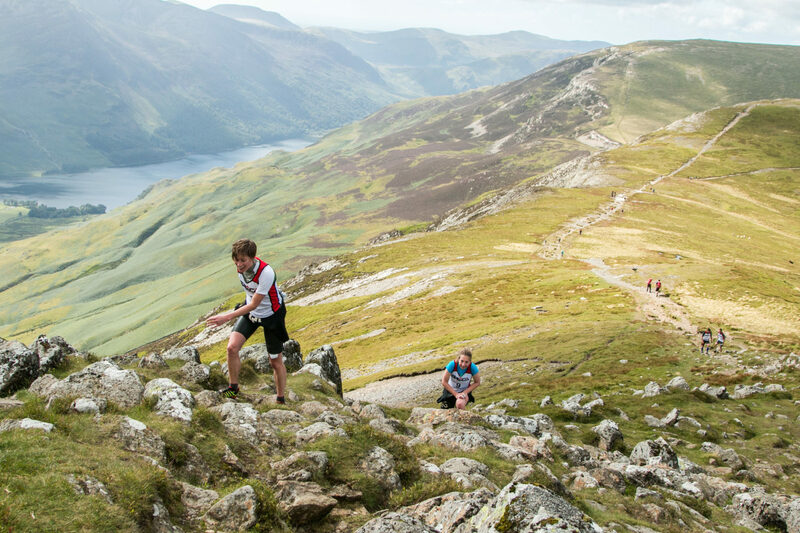 Having started with just 14 teams at its inaugural swimrun event in the Lake District (U.K.) in 2015, 2018 saw 630 teams competing at Breca events globally. 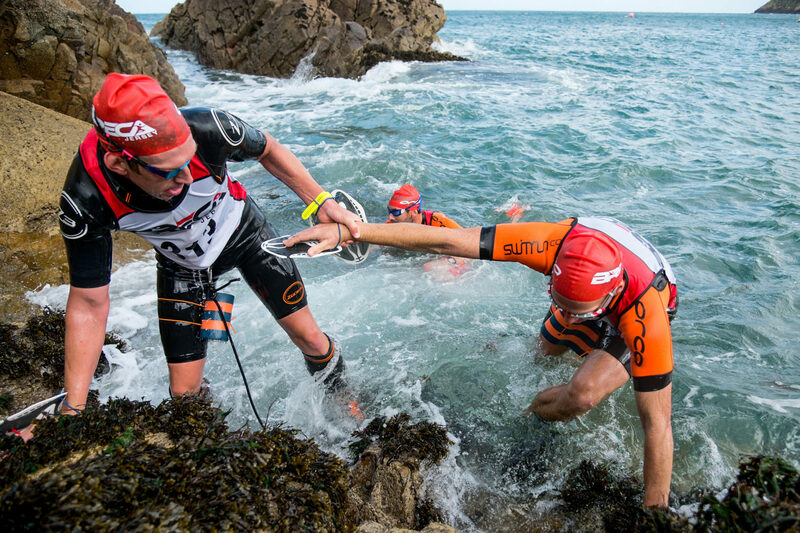 “Swimrun is all about teammates working together to complete a unique endurance challenge in spectacular surroundings,” said de Rivaz. “You learn a lot about yourself and your own physical and mental capabilities, as well as connecting with nature in a truly immersive way – it’s you and your partner working with and, sometimes, against the elements across land and water.”. 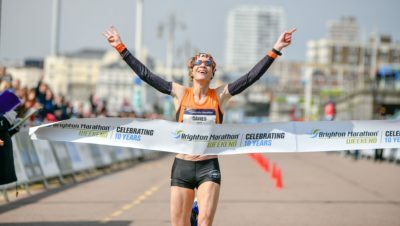 Breca offers two distances to race over: Full-distance courses covering 37-54km with projected finish times of 6-10 hours, and 18-22km Sprint courses that take 2.5-4.5 hours to complete. A team entry (two people) costs from £225 for a Sprint and £330 for a Full. 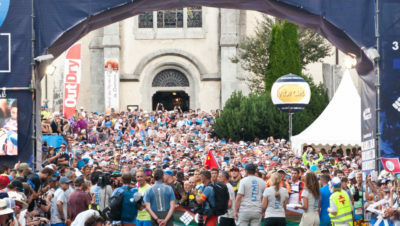 Teams who enter three races of the same distance across the season will receive a 30% discount to their third event. For more information on the Breca National Championships, Rankings and details of their races visit the Breca Swimrun website. Want to try swimrun but need some more information about it? Here’s everything you need to know.